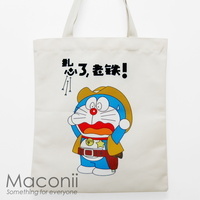 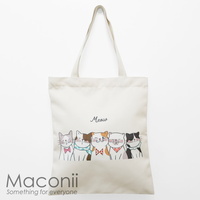 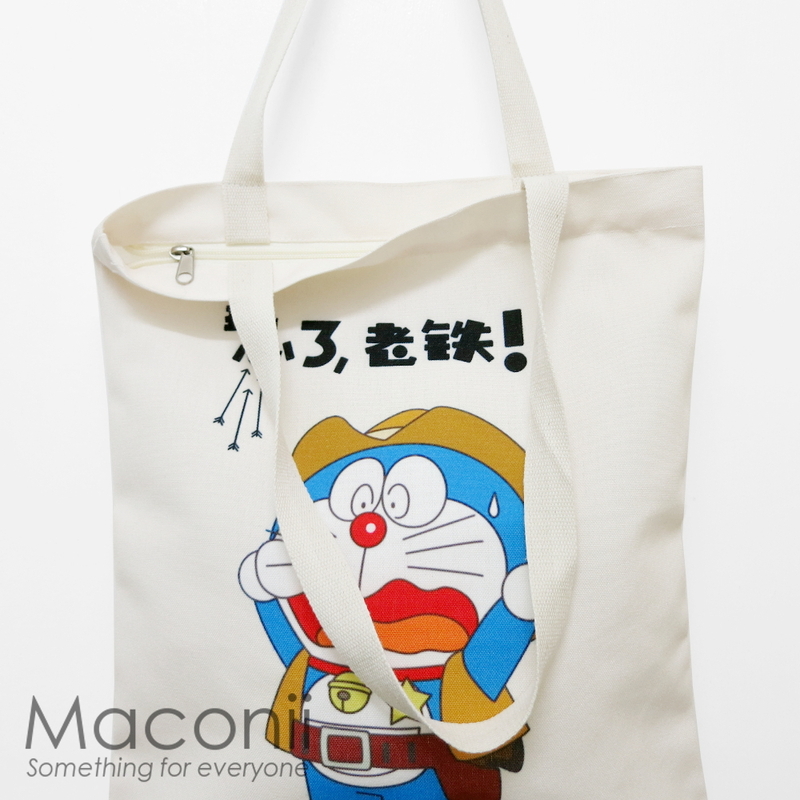 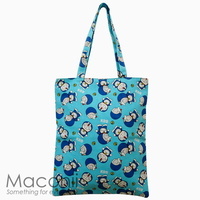 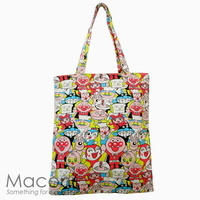 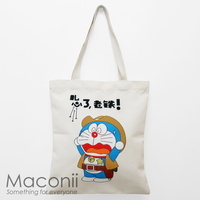 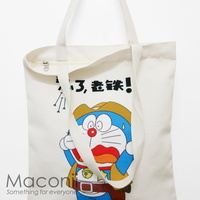 Wearing an adorable cowboy suit with a funny facial expression, this tote bag is perfect for any Doraemon fan! 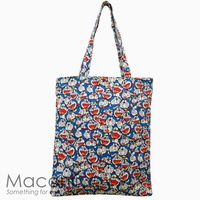 Features a large single roomy compartment to carry all your daily needs. 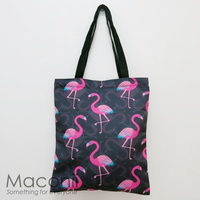 Keep your items safe with a zipped closure.